Go a little out of the box! Go a little out of the box! 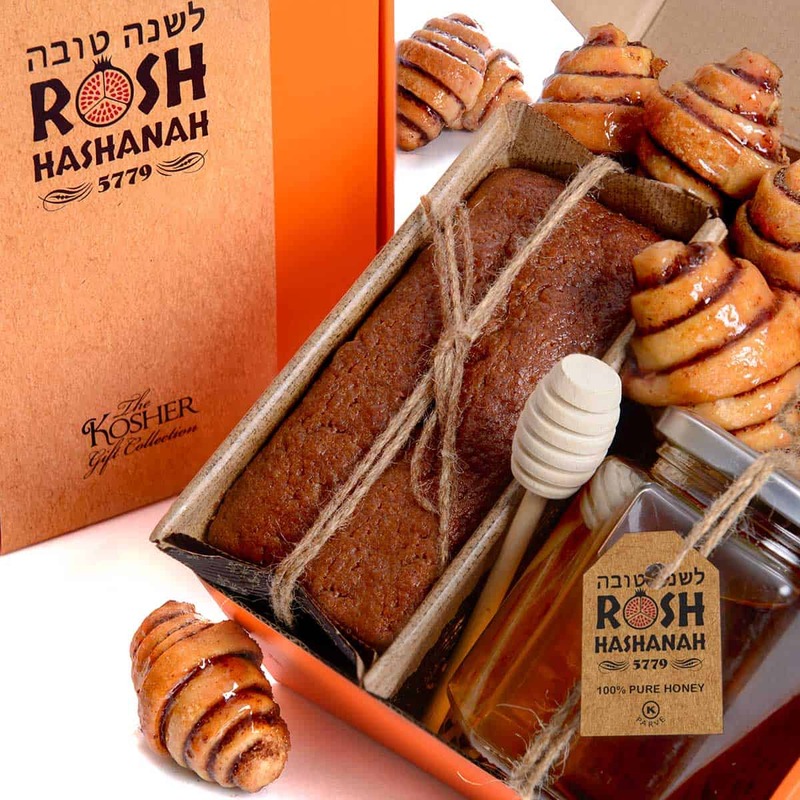 Celebrate the new year with a scrumptious 10 oz honey cake loaf, delicious 100% pure, all-natural honey and an assortment of; raspberry, chocolate and new year apple butter rugelach. 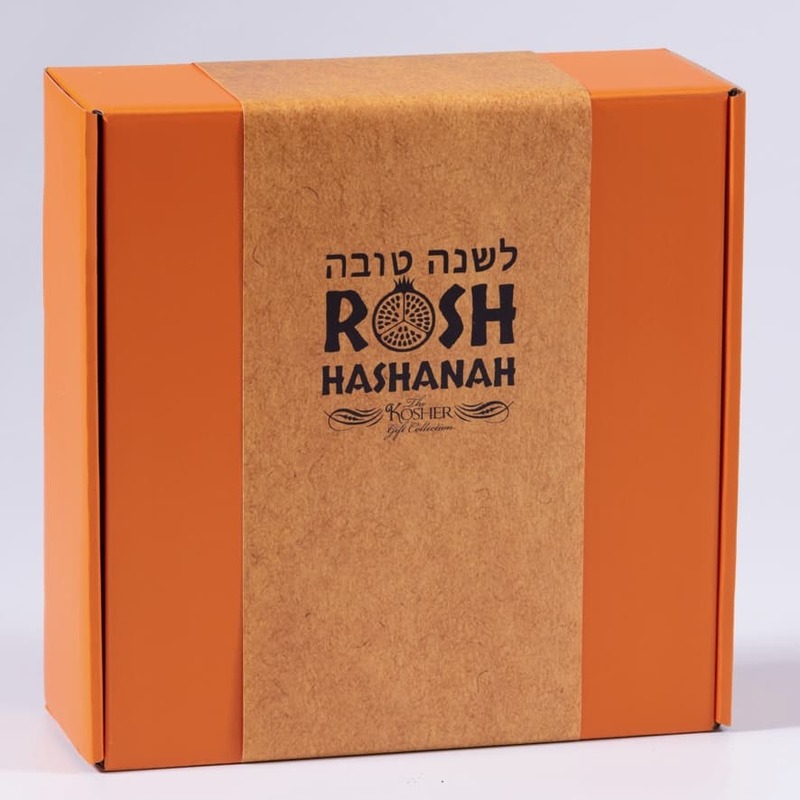 It’s everything you love about Rosh Hashanah! What a delightful way to say Happy New Year. Box measures 8″ x 8″ x 3″; comes with a wooden honey dipper.